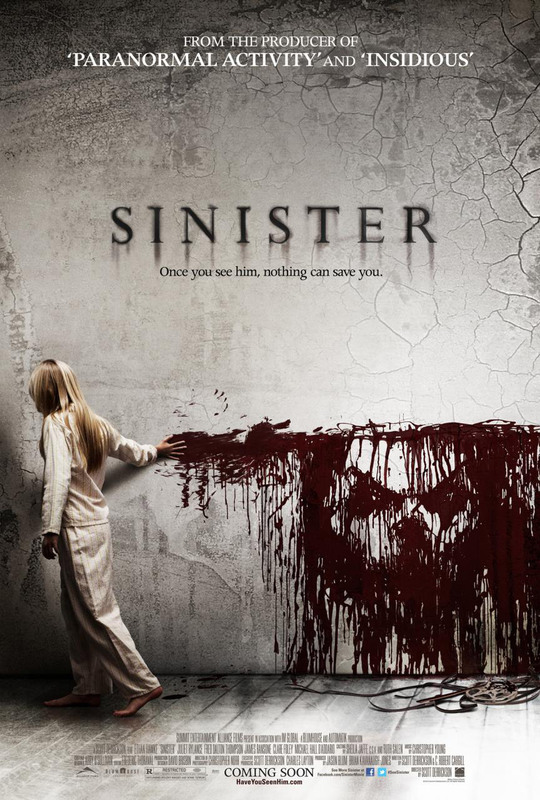 Loyal listener Jordyn picked this week’s movie, so we invited her along to discuss with us the utterly disturbing 2012 film, Sinister, starring Ethan Hawke. We had a blast! This entry was posted in and tagged Horror, podcast, sinister. Bookmark the permalink.